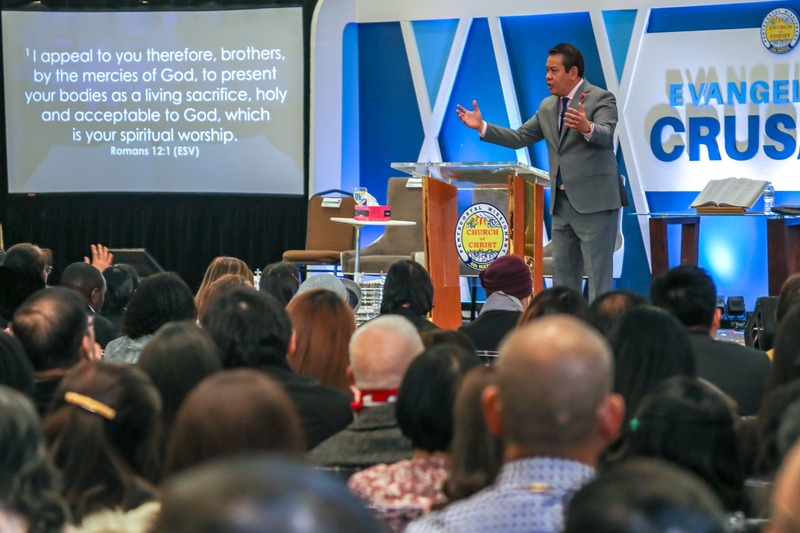 The spiritual empowerment of God never stops, neither is it limited to to a certain group of people because God is always on the lookout for hearts that are willing to submit to Him. 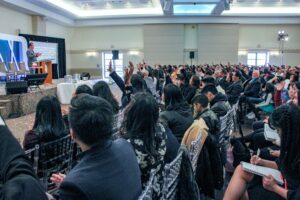 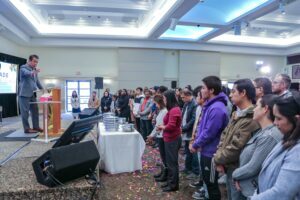 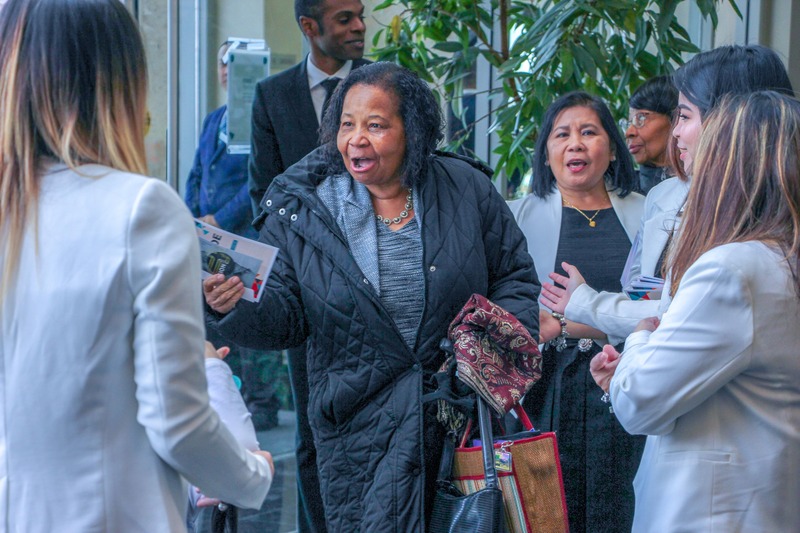 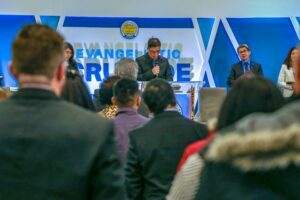 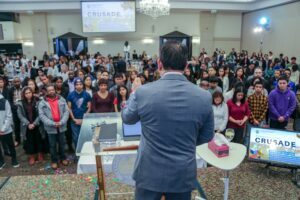 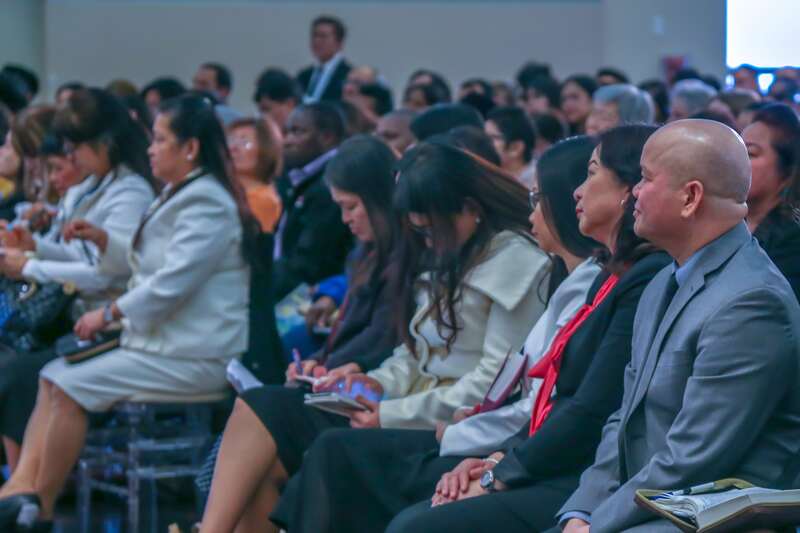 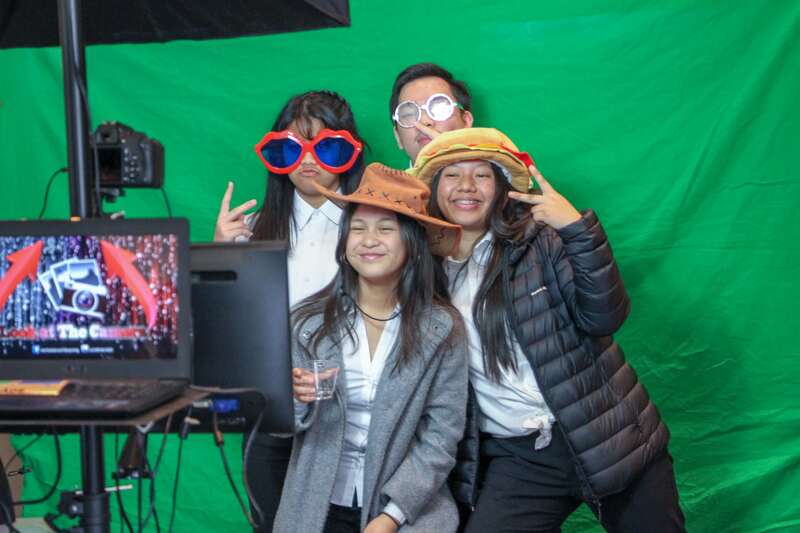 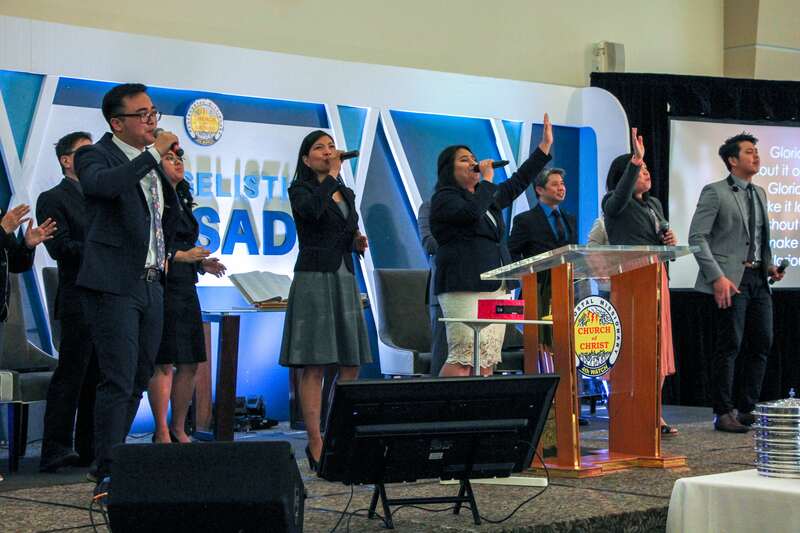 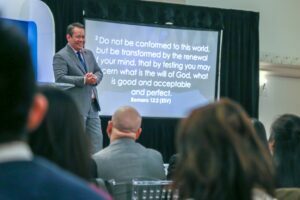 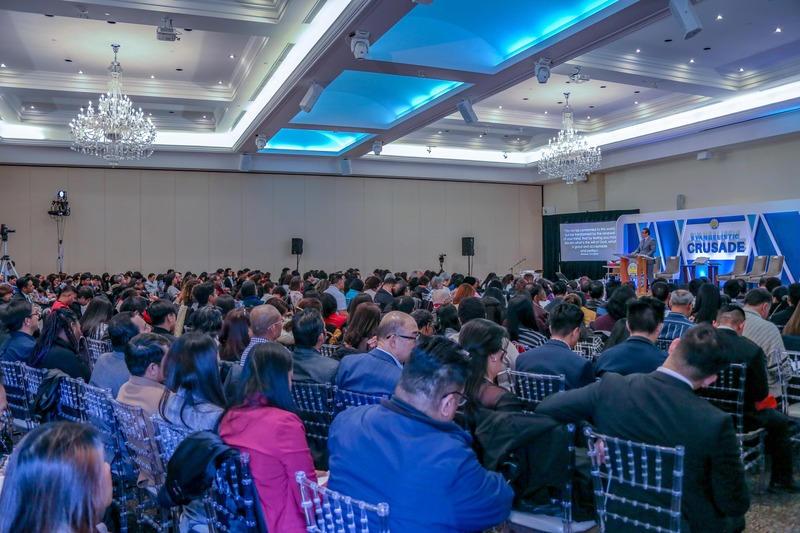 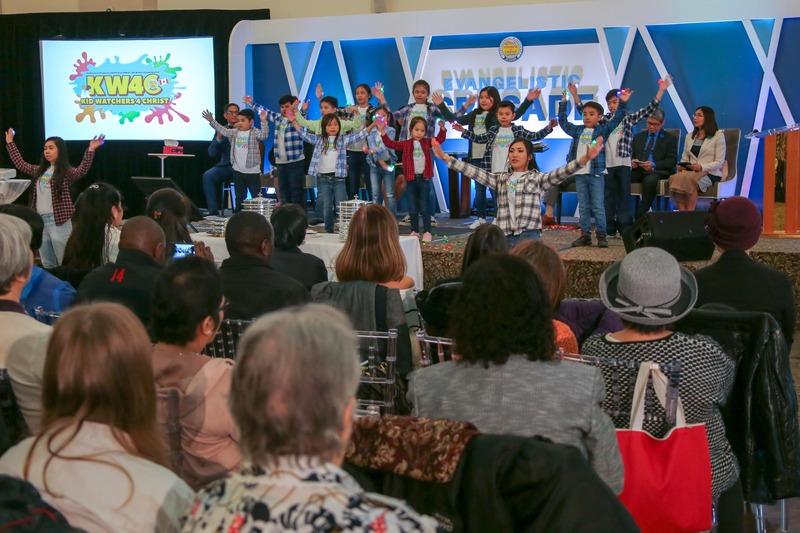 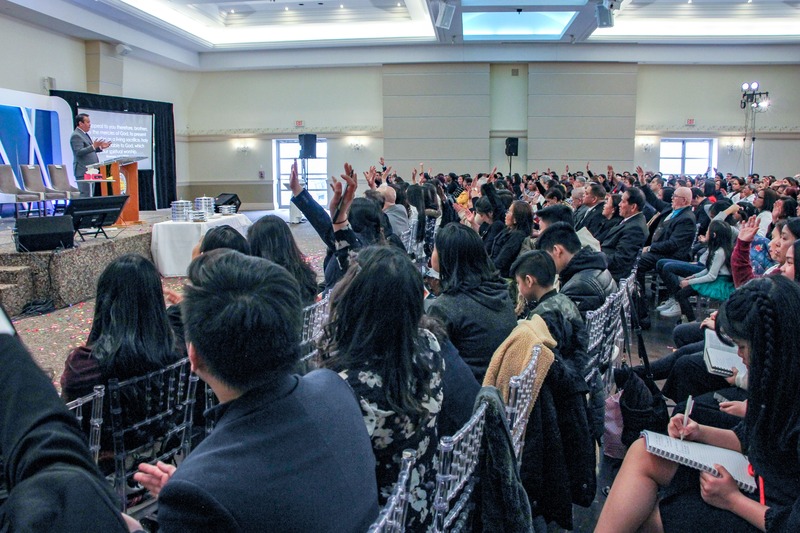 On Sunday, March 17, 2019 the Eastern Canada Sub-District held its first evangelistic crusade of the year. Brethren from Toronto, Ottawa, Hamilton and Kingston gathered together at the Brighton Convention Centre bringing along with them, families and friends. 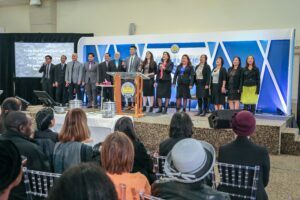 For weeks, the brethren were motivated and inspired by the words of God to share the gospel to others and this day showed the fruit of their labour. 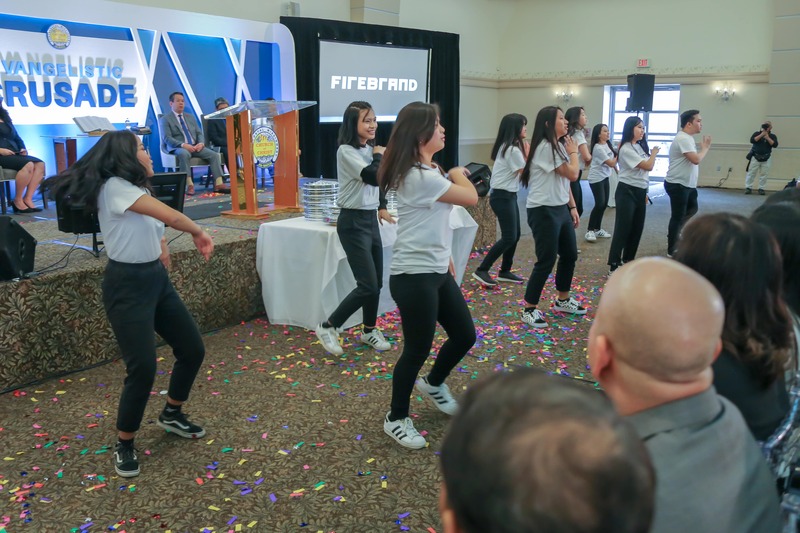 This event showcased the different ministries of the church, beginning with the joyful praise and worship team accompanied by dancers. 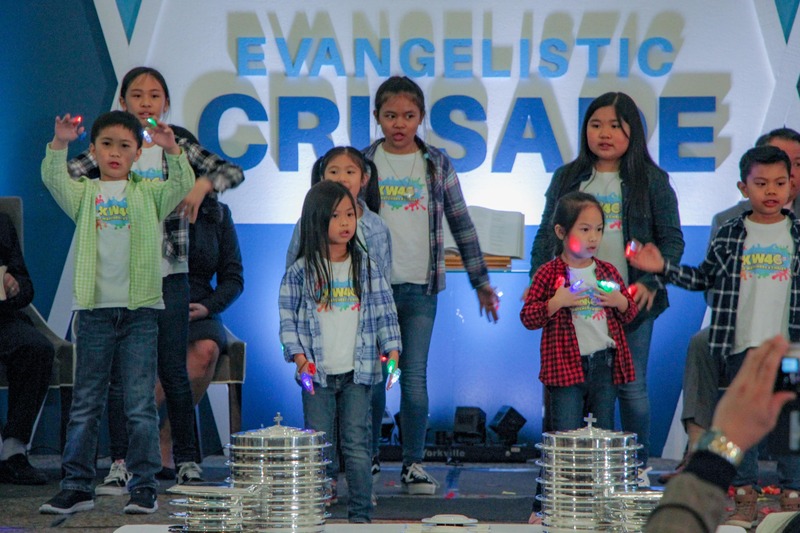 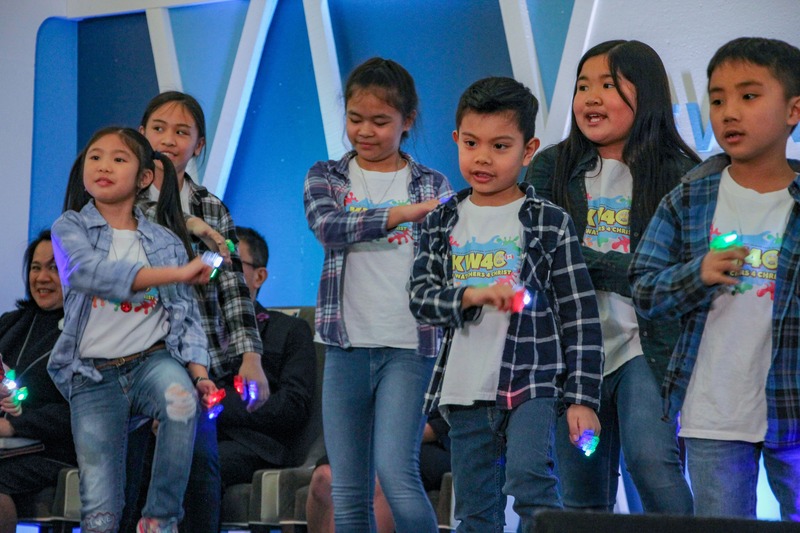 The Kids Watchers for Christ ministry also showcased a dance with an array of lights, while the Firebrand Youth ministry showed their passion for dance in their contemporary hip hop performance. 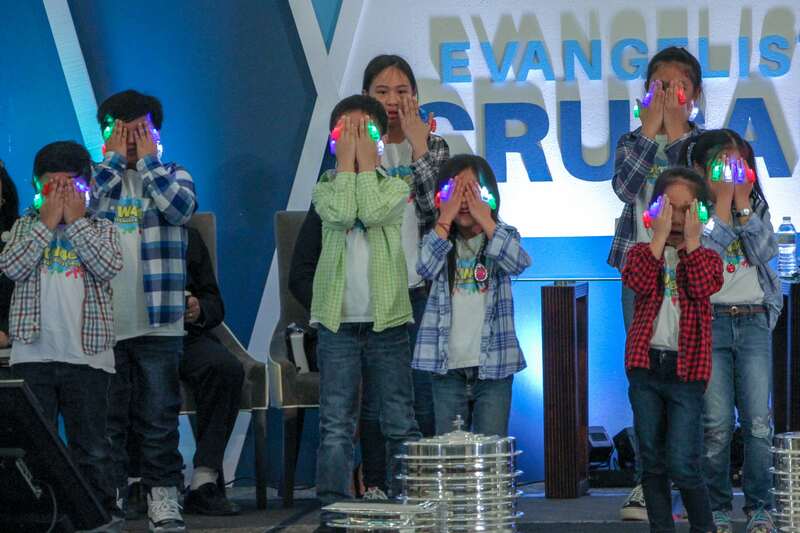 One of the families in the church was featured in a video testimony revealing a life that turned away from God and was thus, broken by personal struggles. But, by God's grace and power, they were able to be reunited as a family and restored in their faithful service to the Lord. 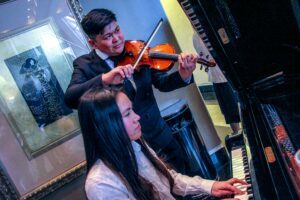 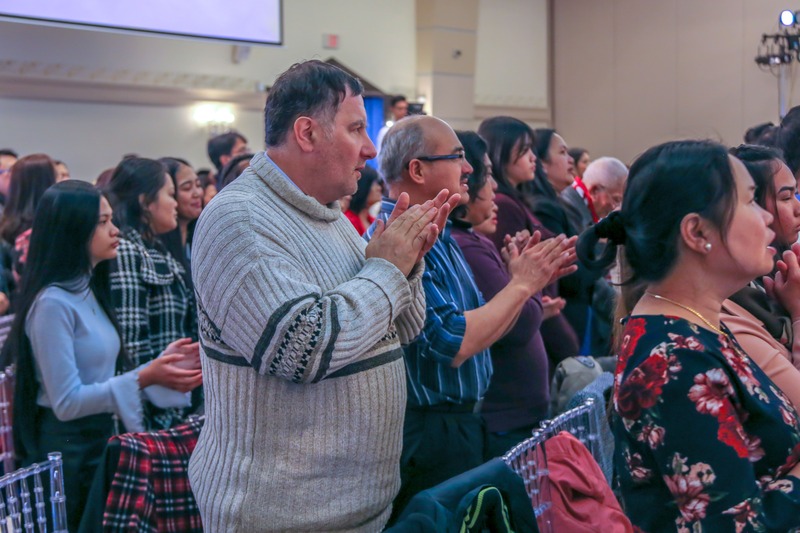 Songs of praise were then rendered to God by the brethren from the PMCC (4th Watch) of Ottawa, as well as from the Toronto Music Ministry, who moved the congregation through their spirit-filled singing. 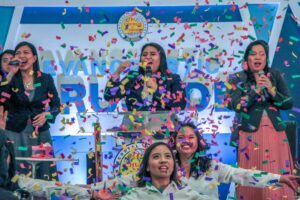 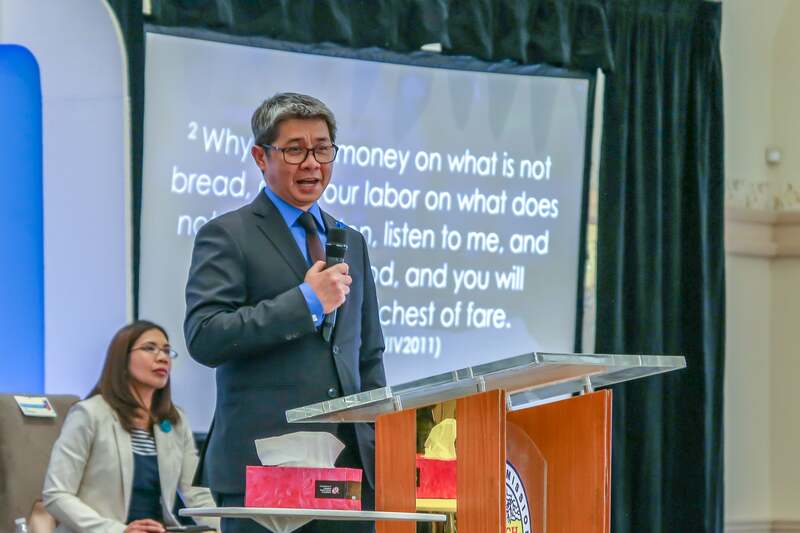 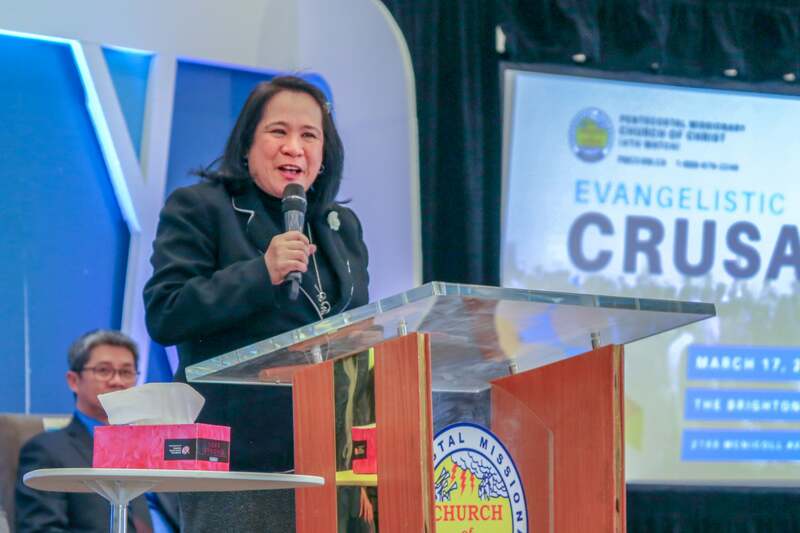 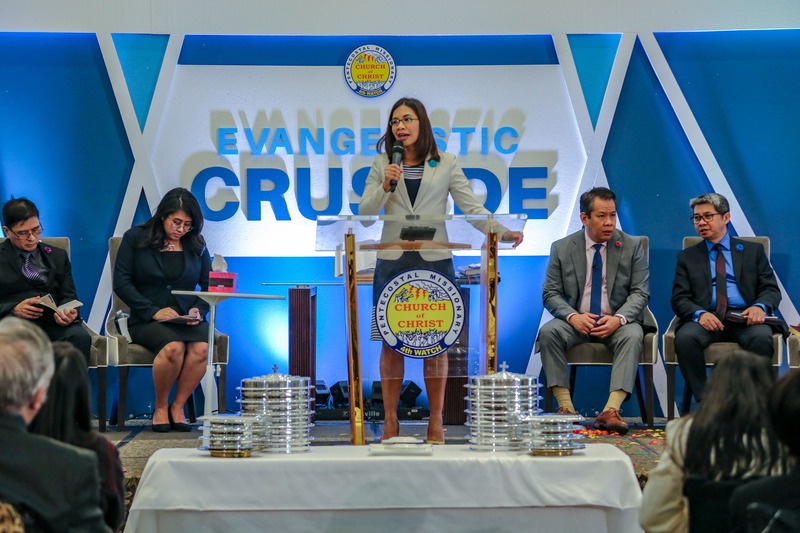 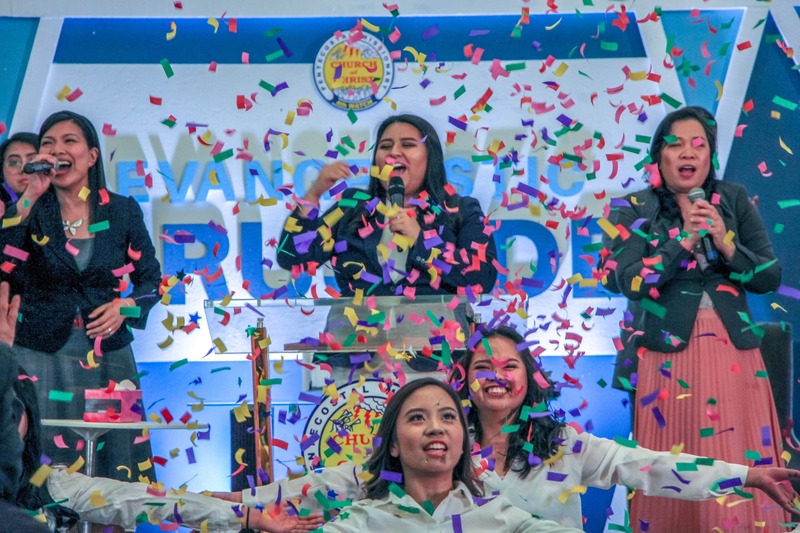 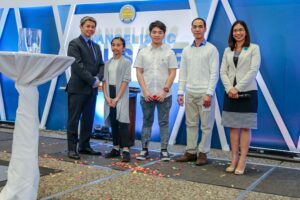 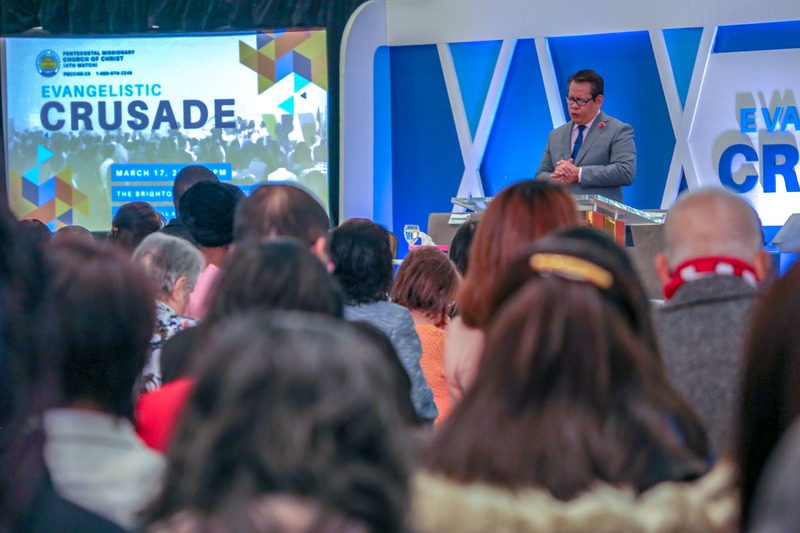 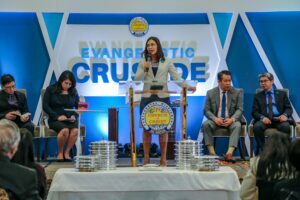 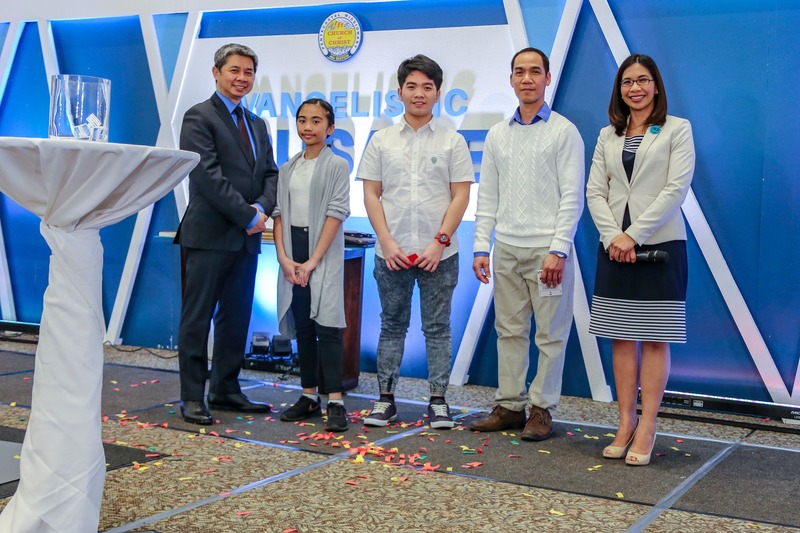 The very purpose of this crusade was to ultimately bring salvation to all, through the preaching of God’s word by the North America District Coordinator, Bishop Jonathan Ferriol. 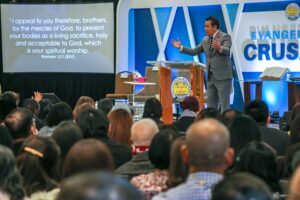 He admonished the Five Acts of Worship - tackling the questions 'Why do we worship? 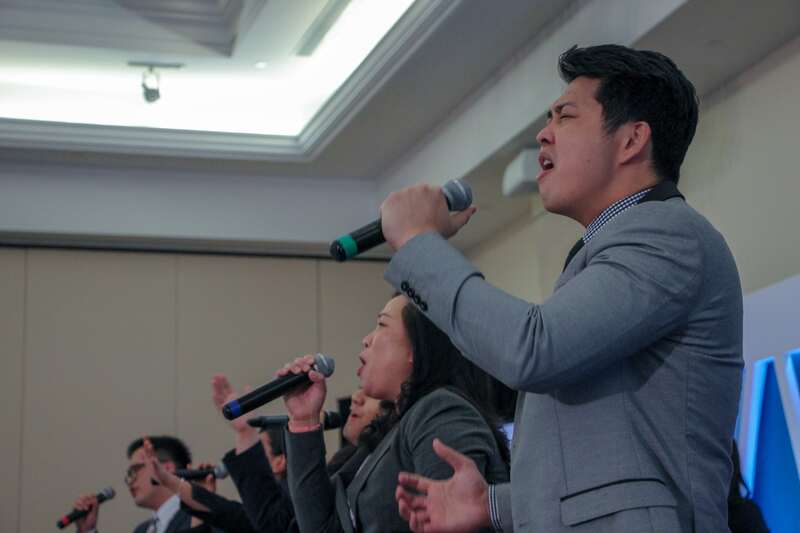 ', 'What do we offer in worship? ', 'What do we give up in worship? ', 'What do we become in worship?' 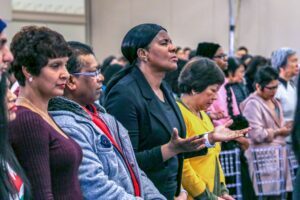 and 'What do we discover in worship?' His message was biblical and striking, stirring us to examine the way we worship and remember the purpose it serves. 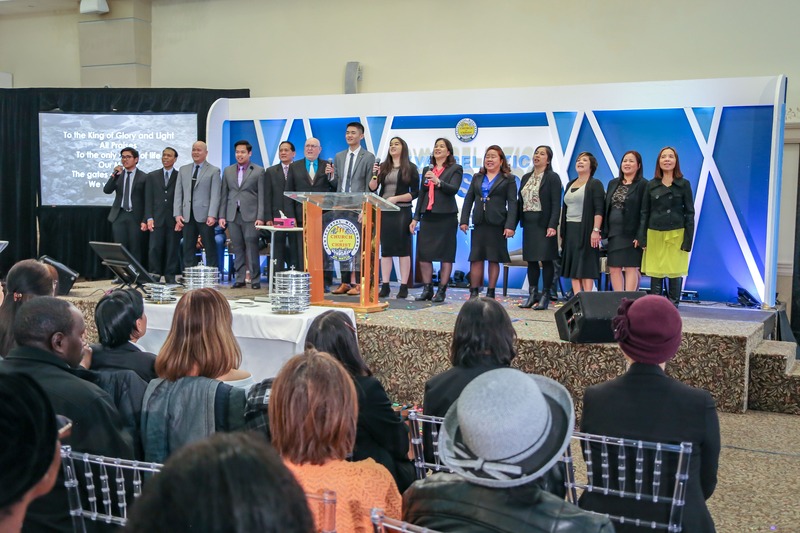 By God's grace, the brethren were refreshed and empowered. During the altar call, many professed their faith by accepting Jesus as their personal Lord and Savior. 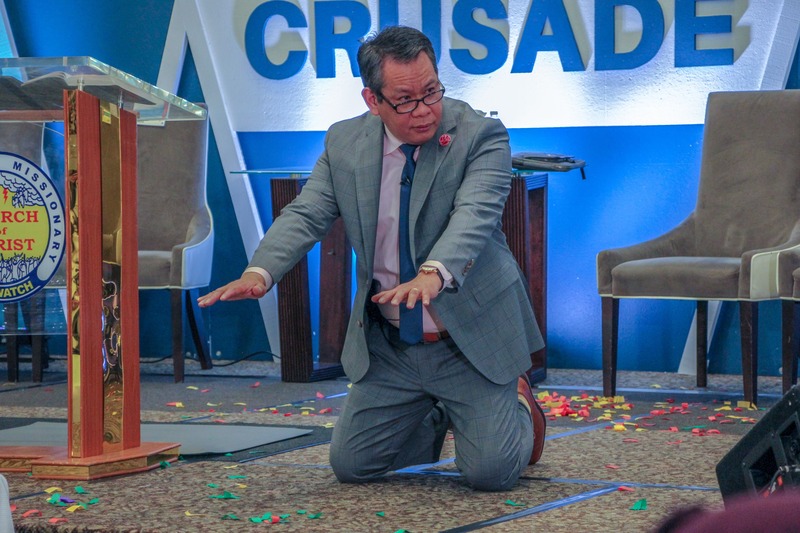 After the service, there was a long lineup of brethren and guests asking for the anointed prayer of our beloved Bishop Jonathan, with prayer requests for healing, restoration and dedication. Truly, God's message moved in the hearts of all. 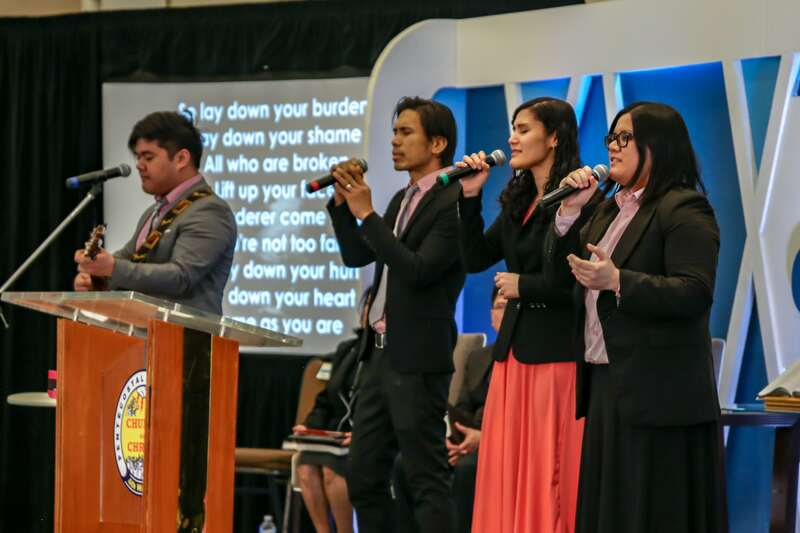 "Blessed" is an understatement in light of God's great and mighty works on this day. 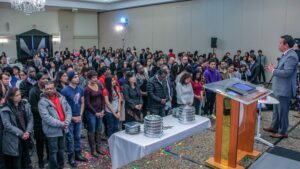 This is just the beginning of God's plan for growth and expansion in His church. 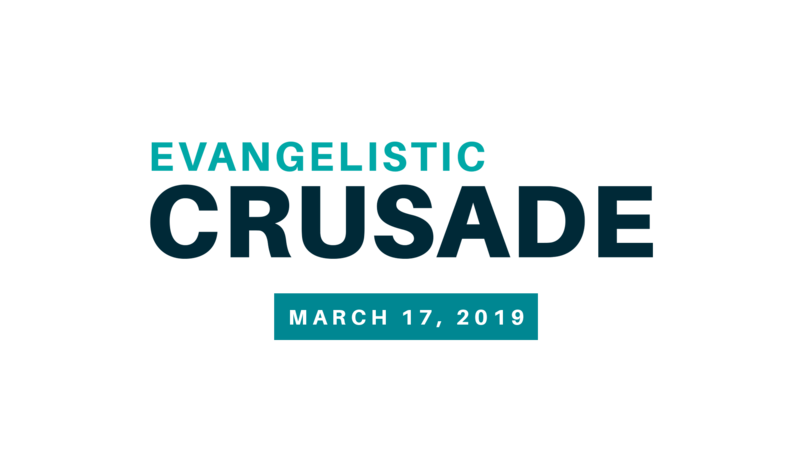 We claim the victory in the name of Jesus, for He is the one who has made this evangelistic crusade successful.